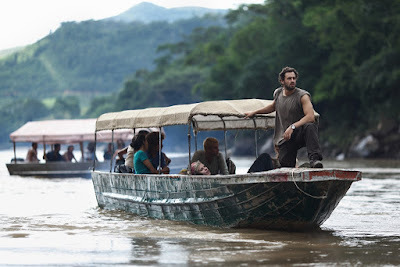 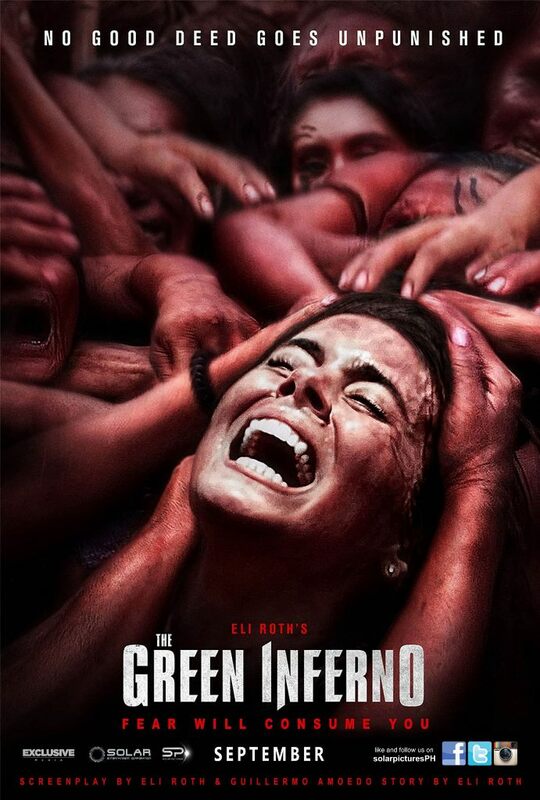 From director Eli Roth, the horror mastermind behind some of the scariest movies of all time such as Cabin Fever and the blockbuster Hostel franchise, comes The Green Inferno, a terrifying new film about a group of college students who take their humanitarian protest to the Amazon jungle, only to be taken prisoner by the indigenous tribe they came to save. How can you teach an Amazon tribe, who has no idea what a movie is to act like angry savage cannibals? 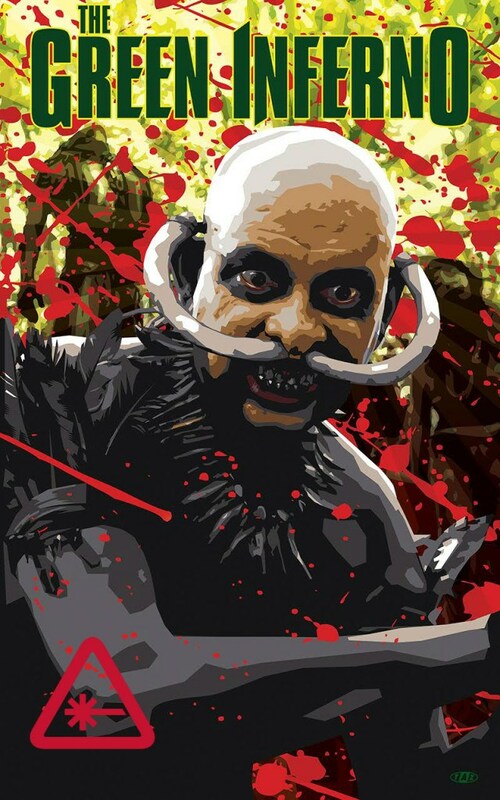 Eli Roth’s solution: Make them watch Cannibal Holocaust. 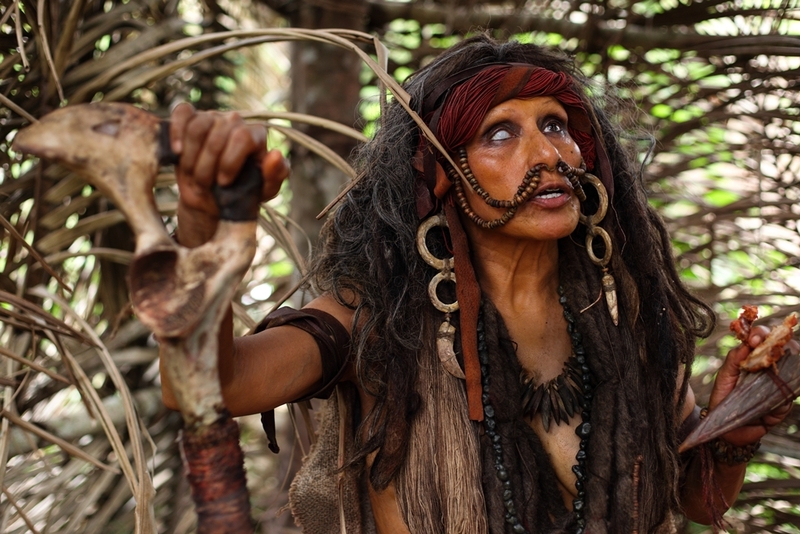 So to give them an idea of what they would be doing and imitating, Roth and crew brought a generator, a TV and perhaps the craziest choice to introduce the tribe to “the magical world of movies” - he made them watch the 1980 grindhouse film, Cannibal Holocaust. “We had to explain to them conceptually what a movie was, and showed them Cannibal Holocaust—and they thought it was the funniest thing that they had ever seen -- but we had to know whether they were down with it to let us in their village,” Roth said in an interview.